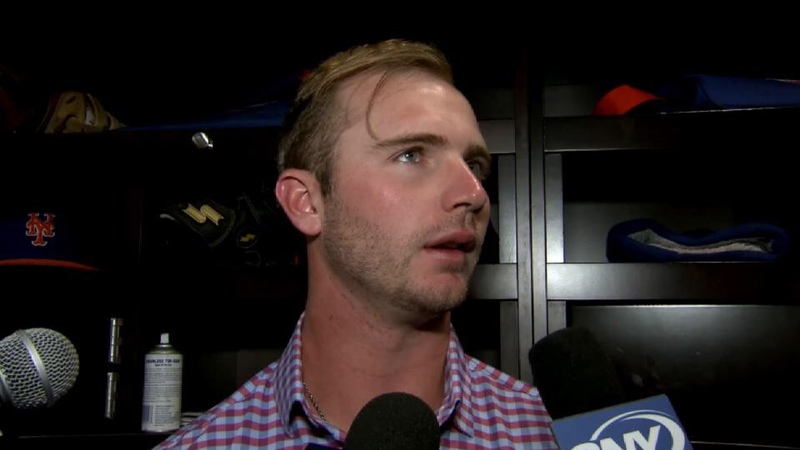 In light of hitting his first Major League home run tonight against the Marlins, the Mets held a celebratory shower for the rookie first baseman after the game. The entire Mets team put Alonso in a cart and doused him with beer, ketchup, mayonnaise, eggs, BBQ sauce, and shaving cream. Alonso told the media afterwards “oh, my eyes were stinging, like, really bad. I kept my mouth closed the entire time”.